Have you thought about what influencers want to tell you, but don't? This article originally appears on Forbes.com, on February 13, 2018. 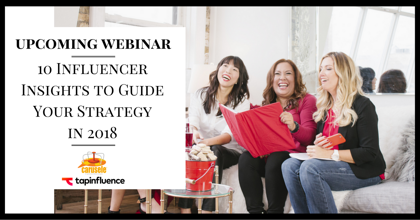 Now's the time to get your influencer ambassador strategy ready for implementation. Now that influencer marketing budgets are increasing, here's what marketers should expect across the industry.